or biodynamic where possible with minimal intervention. 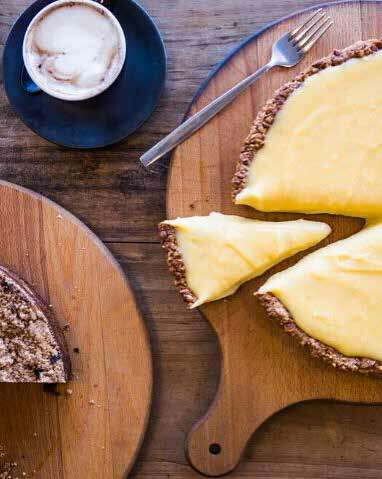 Sarah’s amazing food is available from many local Fleurieu eateries in the Great Southern,Qahwa, Mega Health and Wildfire Organic Tea shed just to name a few. Recent catering gigs also include the red carpet premier of Storm Boy – January 2019, where dinner boxes were presented to over 250 VIP’s. Get in contact with Sarah as she is happy to cater for holiday makers, community events or your own private functions. New digs for old locals. 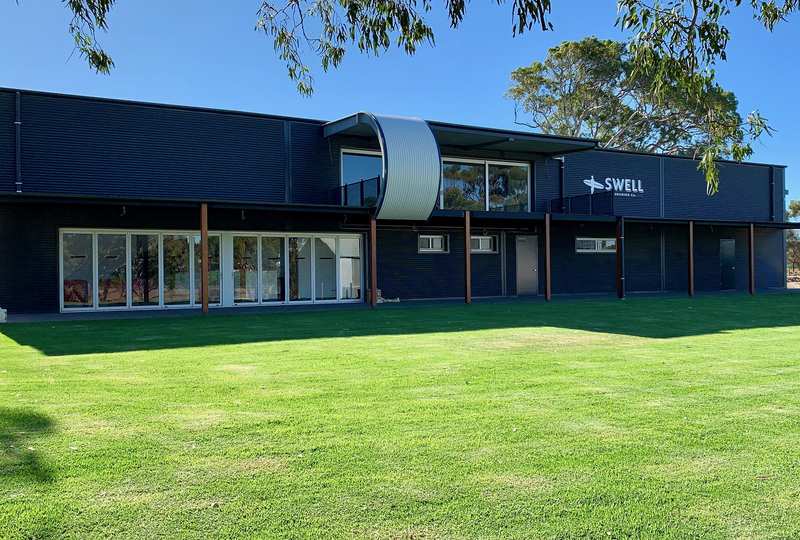 Corrina and Dan Wright have expanded their empire of grape growing and winemaking at Oliver’s Taranga Vineyards to the latest labour of love – their new Swell Brewing Company and eatery. For those that are familiar with Chef Steele’s fare you know it is perfectly matched with beer – the whole bar wall is complete with 16 pull taps, so there’s not much of a wait for drinkies.An expansive lawn, mezzanine and toilets to talk about – they have thought of it all. they serve to perfection…but everything about these guys is cool and wholesome. 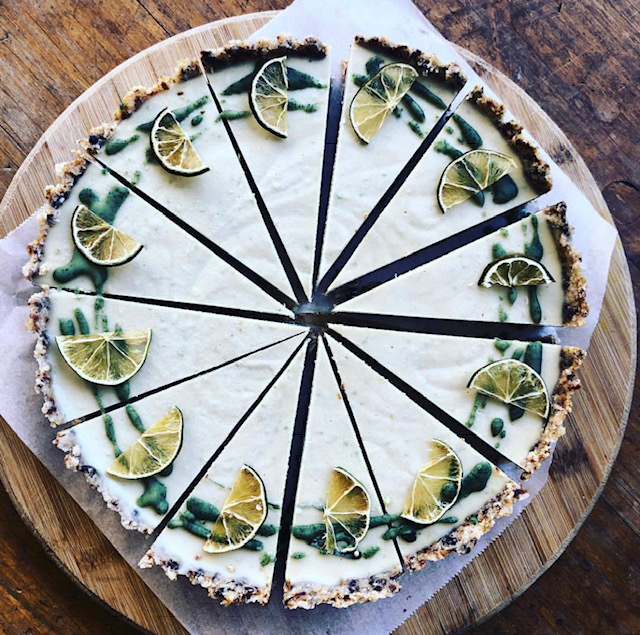 You might just roll in for a poached egg and a brew, but come out with –some fabulous ‘trivets’ made by an ethical charity and some lemon curd tart -because the crust looks like a mix of all your best biscuits smooshed into one. So go on – have your Piccolo three quarter decaf ristretto with two eye droppers of goats cream on top. I’m sure they could do it! 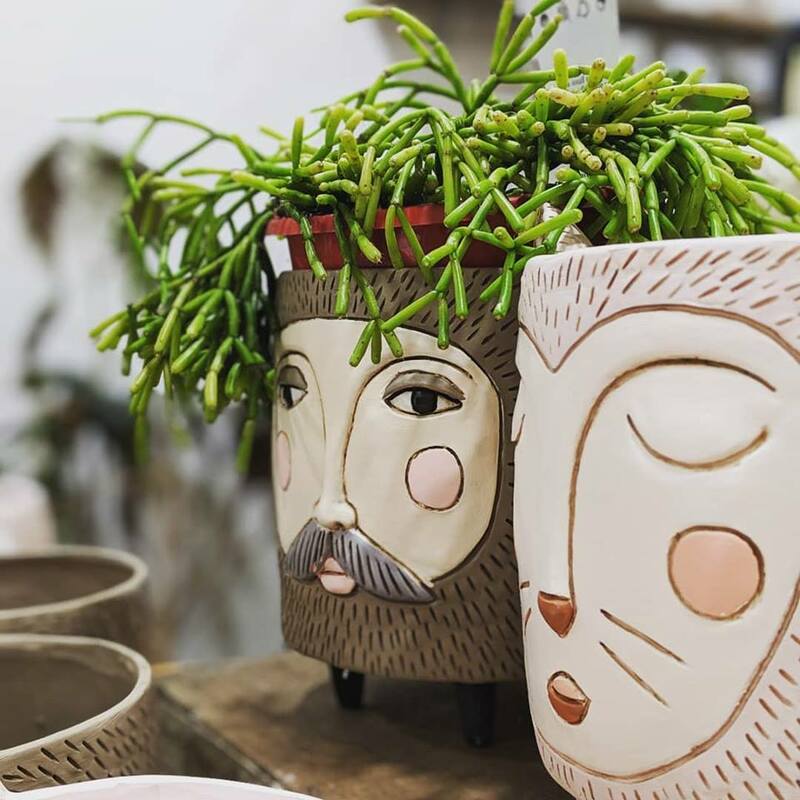 Botanista is a beautiful shopping destination for boutique teas and plants, in the heart of Port Noarlunga. Check out some of the fantastic workshops coming up this Autumn to create your own succulents terrariums, macramé hangers and much more. Alternatively, check out the terrarium bar stocked with over 100 beautiful plants and various different container sizes for your creations. The bar is always open so no need to book, just pop in! – but not until you’ve had your first cuppa for the morning though. The bikes come with the handy basket– so if Willunga Farmers Markets ison your itinerary you can fill it up – with some beer and wine on your way home. A great day out and you get to exercise! 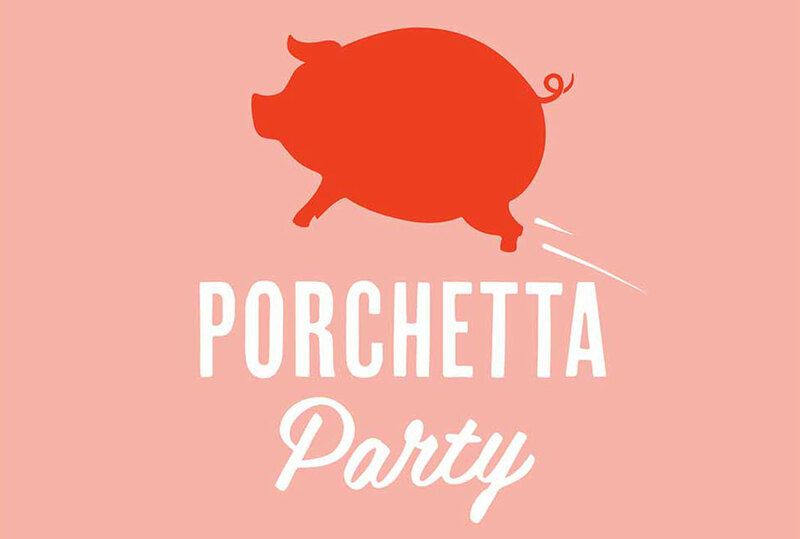 Oliver’s Taranga have their Porchetta, Beef and Lamb 2019 party dates. Book your gang now! Stay tuned, the Oliver’s Taranga team will share more of our favourite places in Autumn!